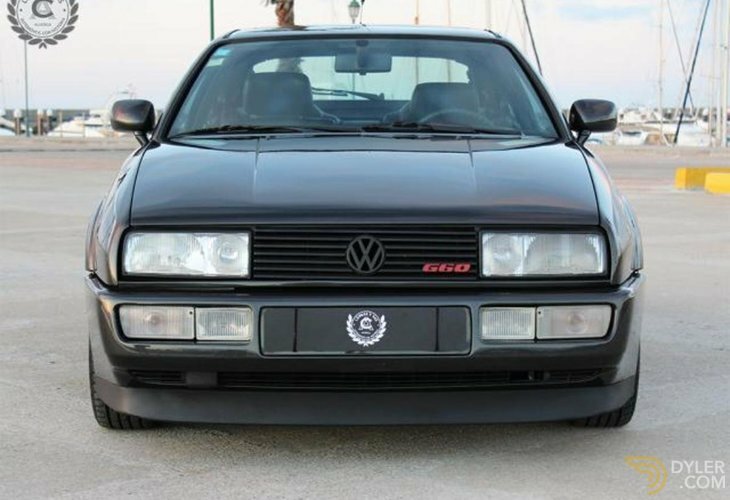 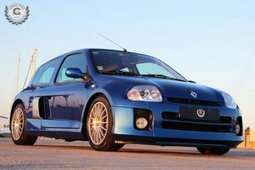 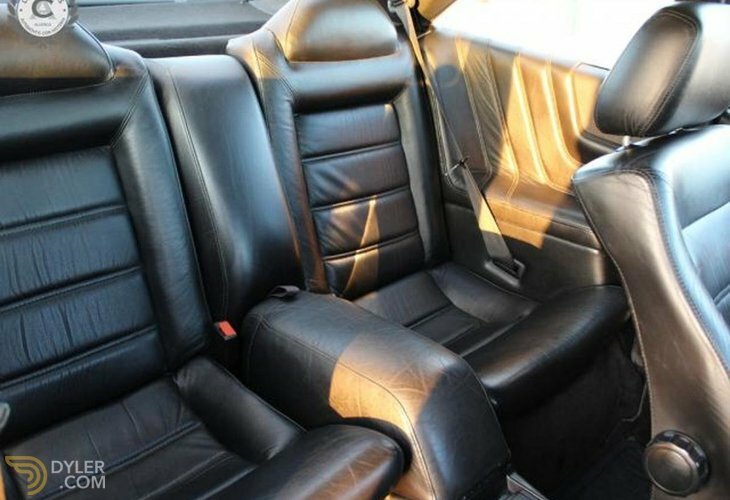 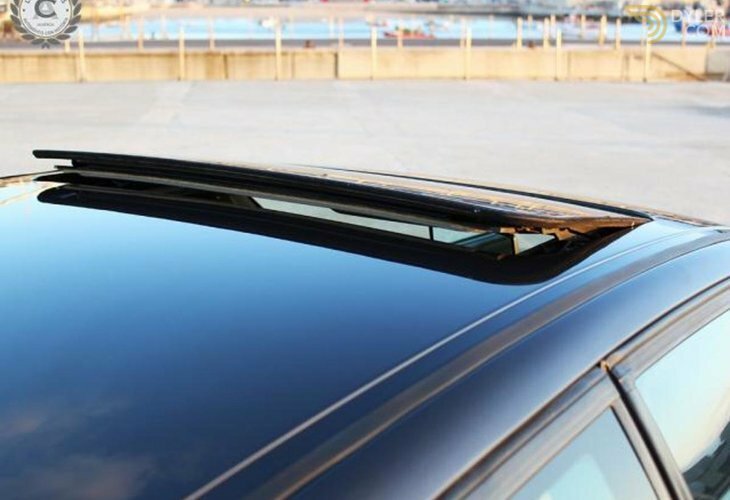 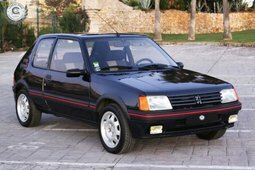 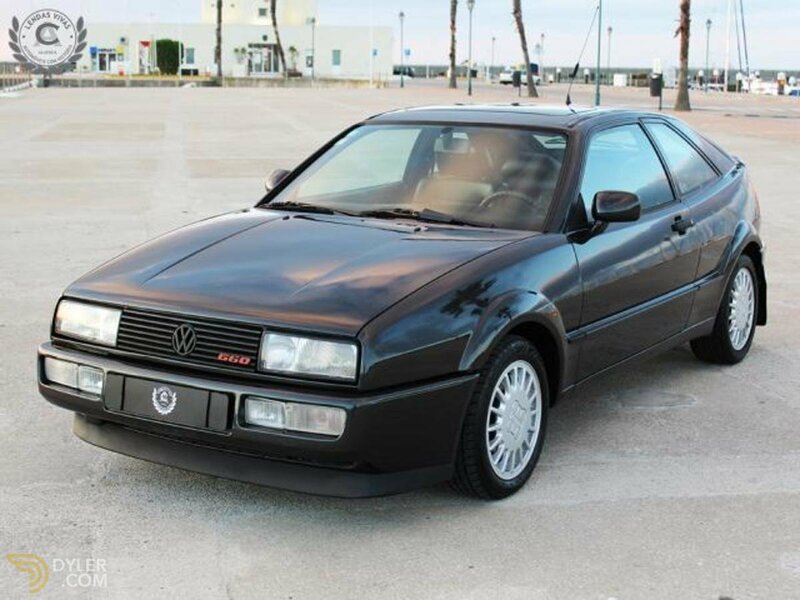 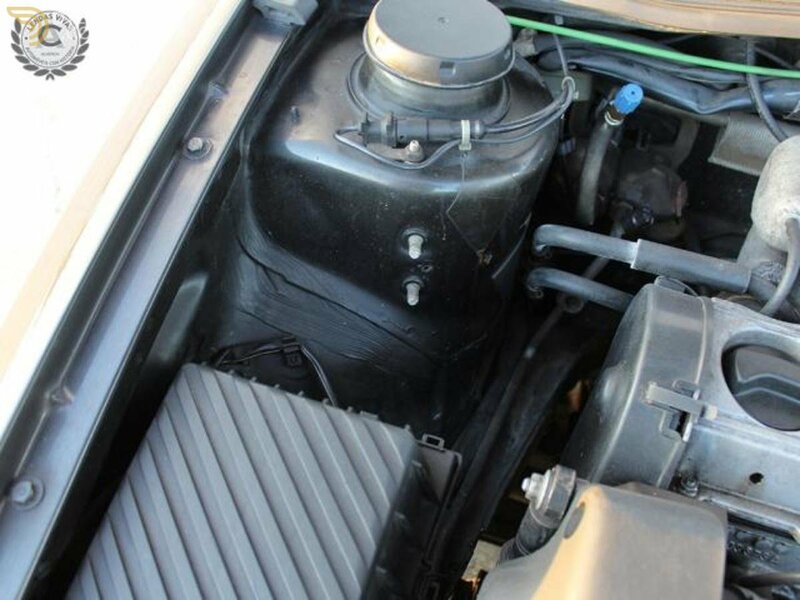 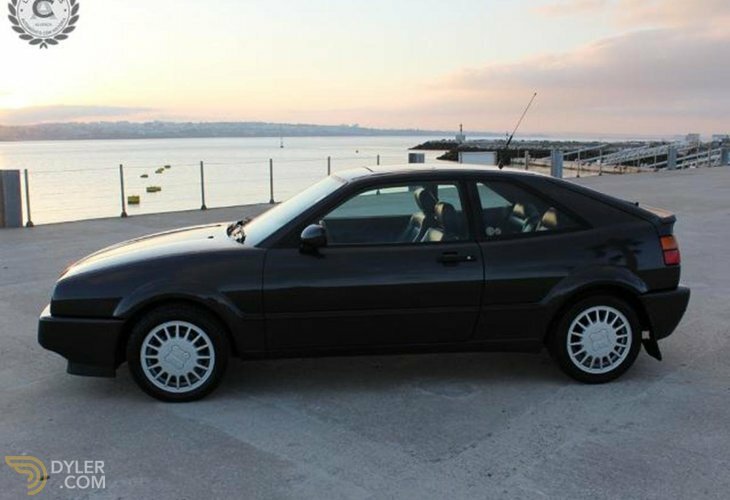 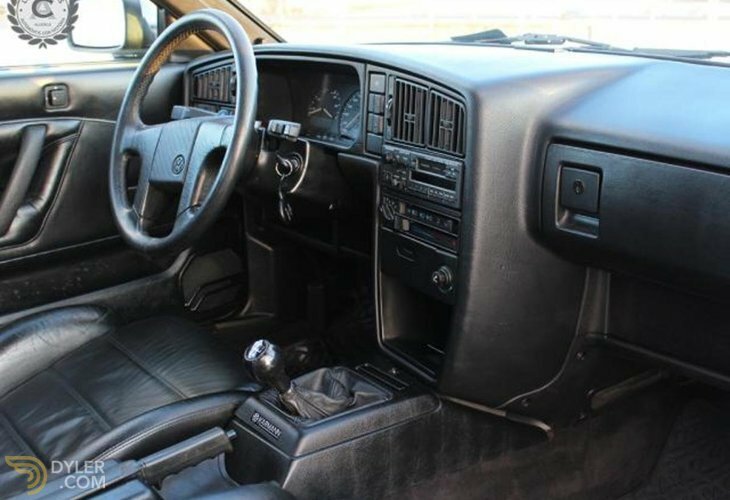 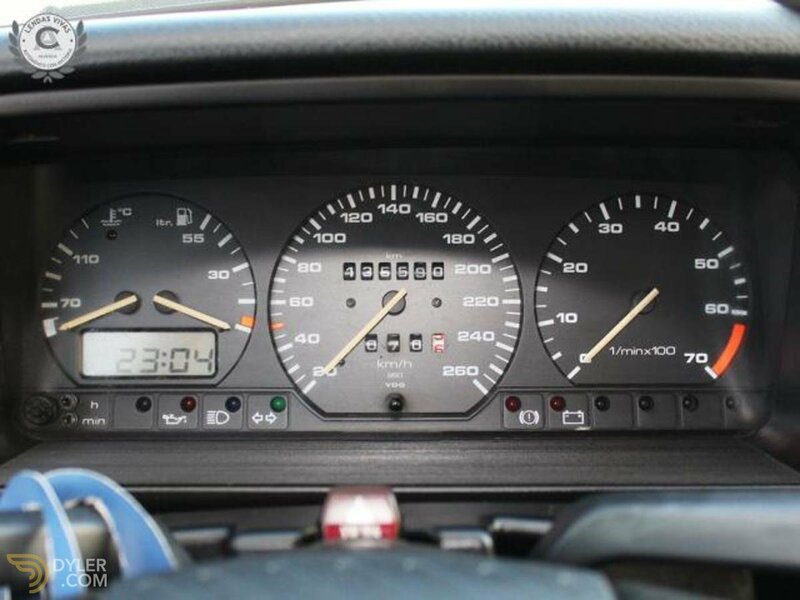 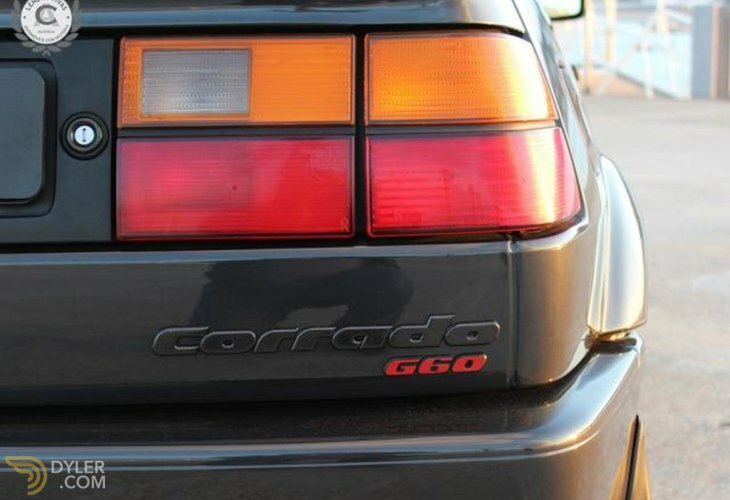 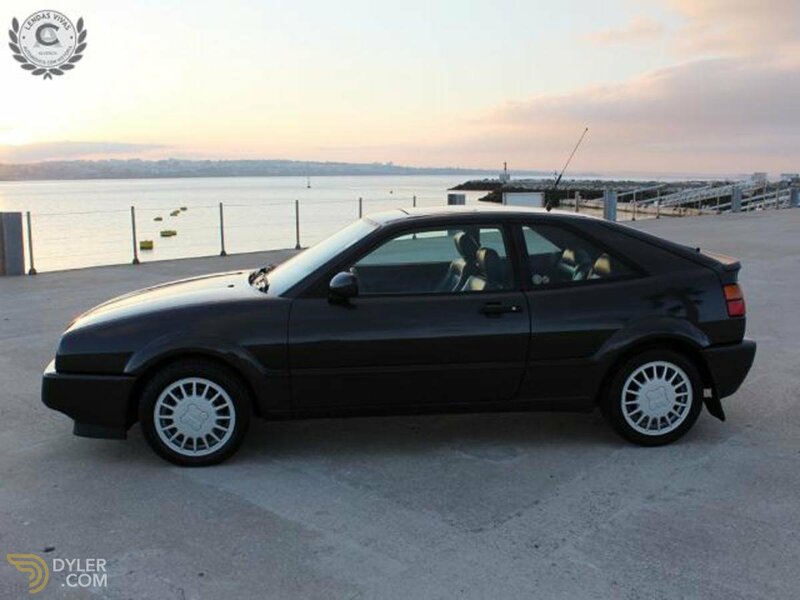 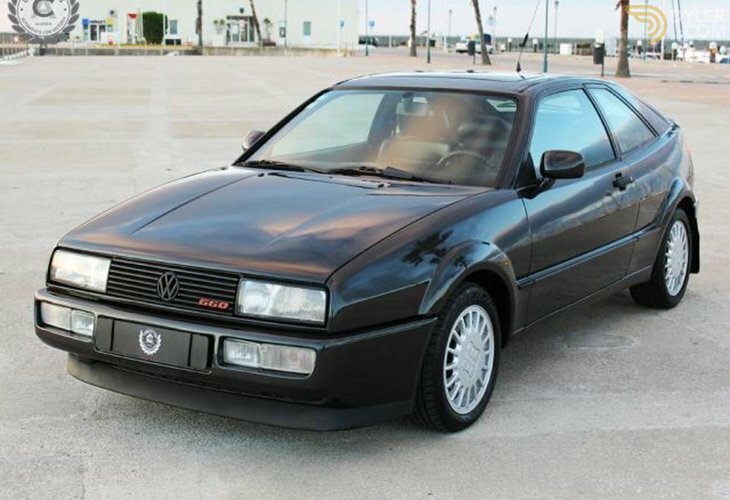 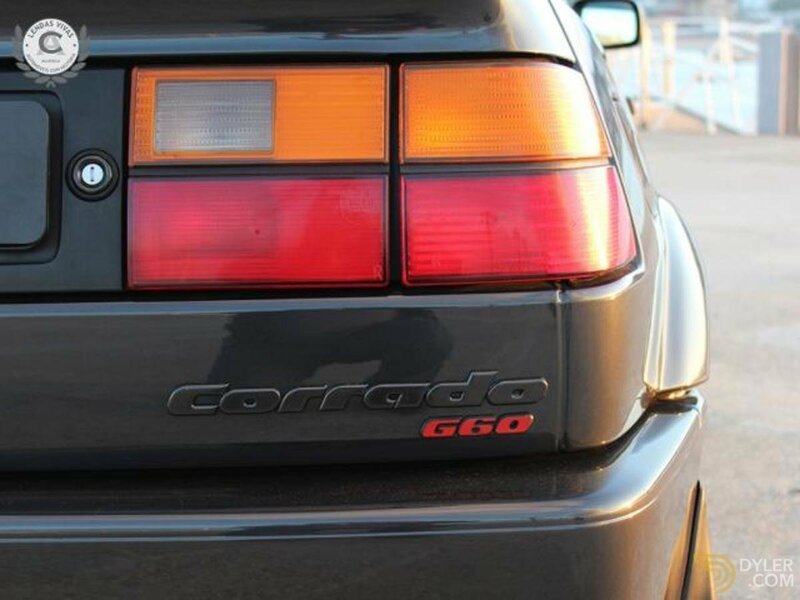 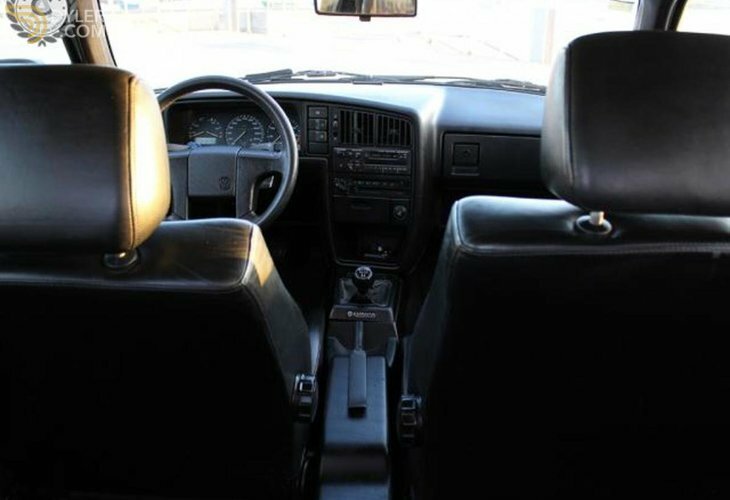 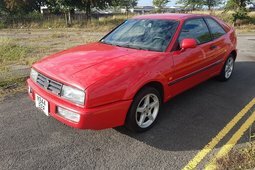 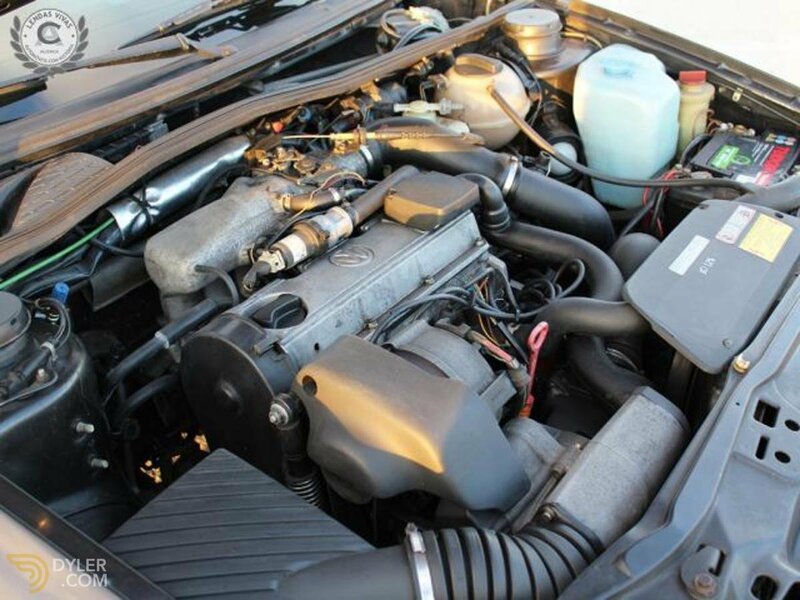 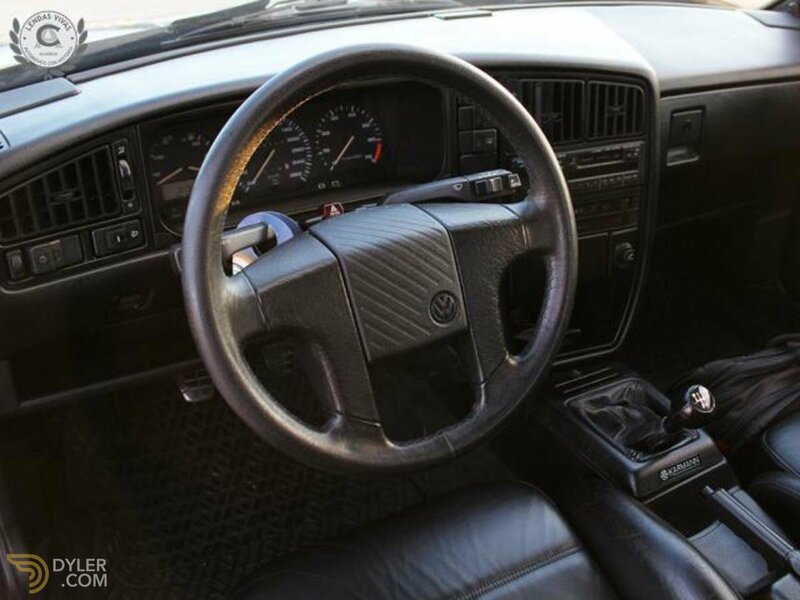 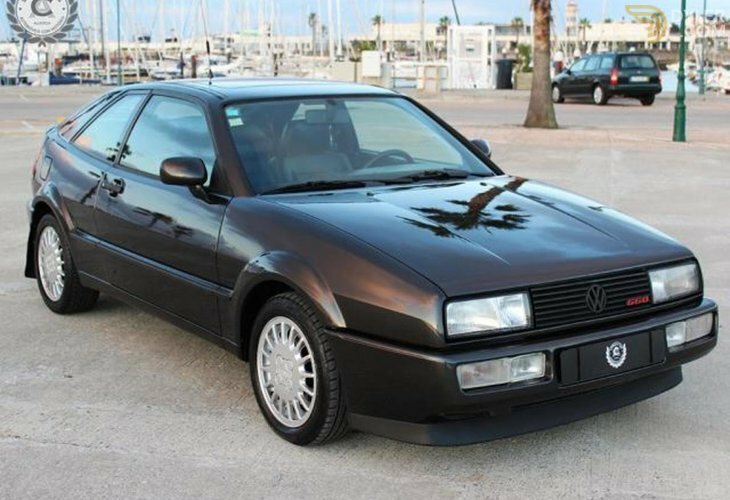 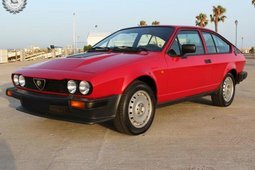 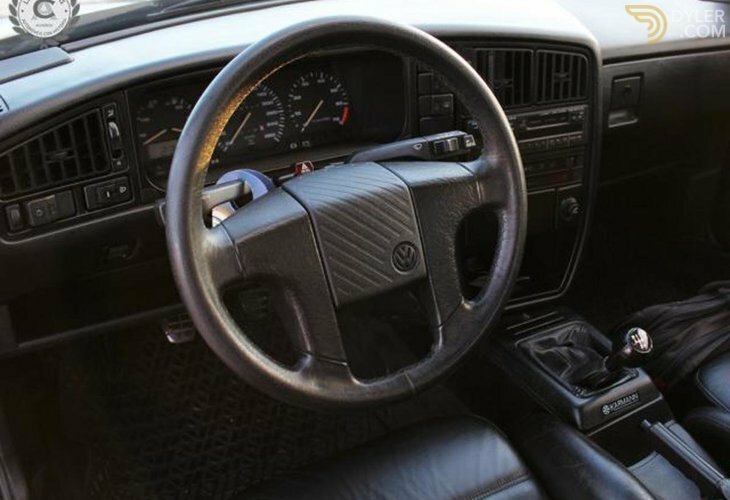 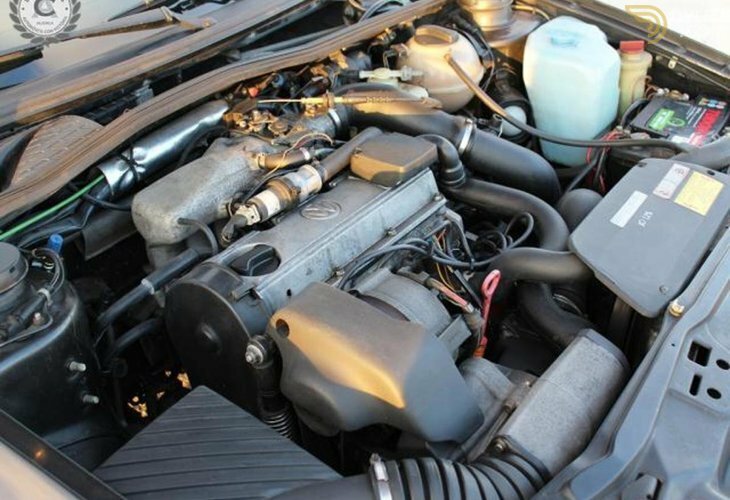 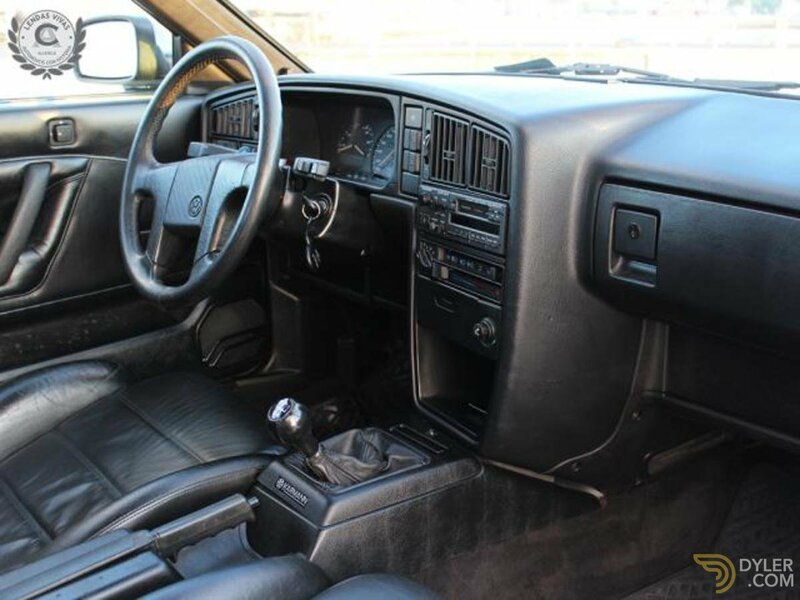 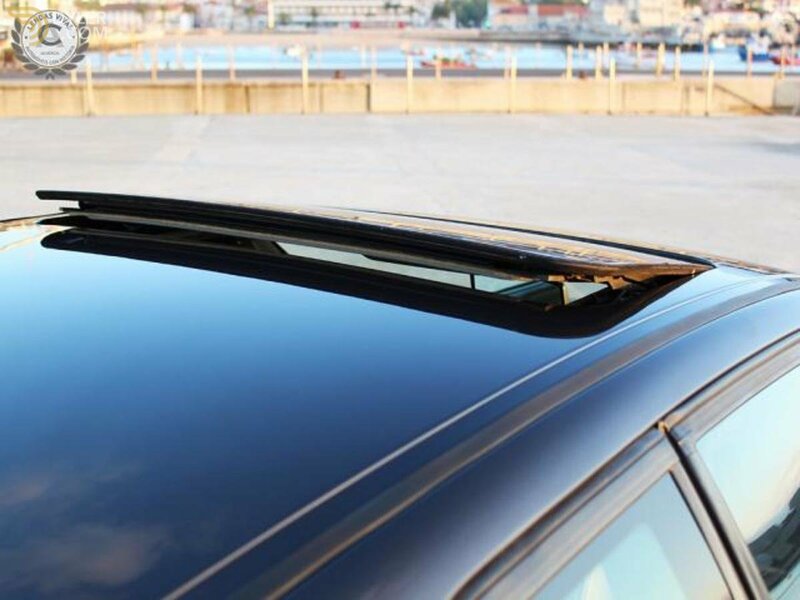 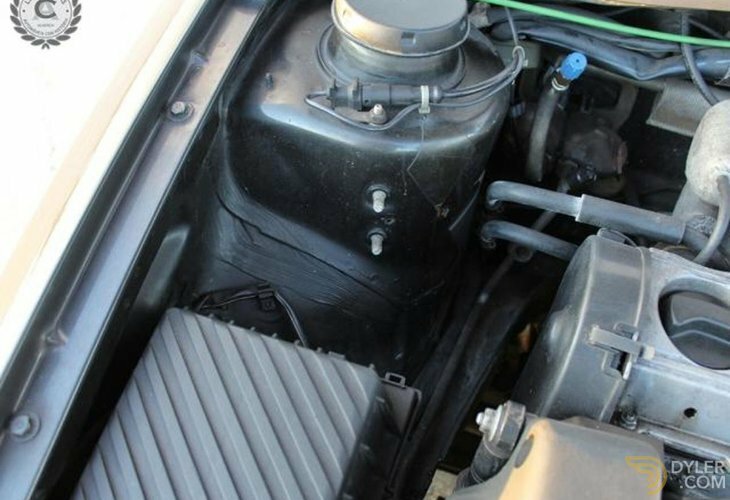 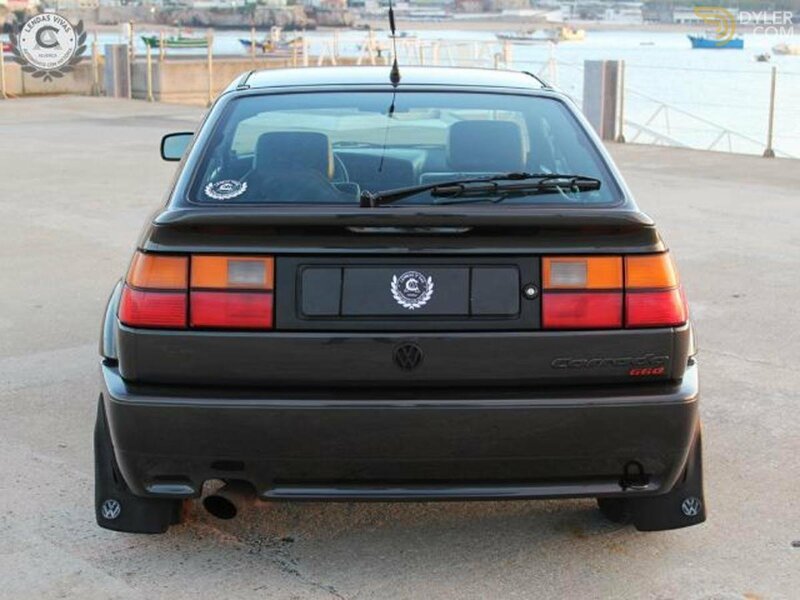 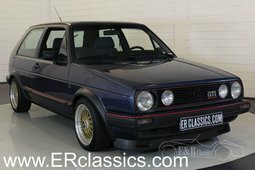 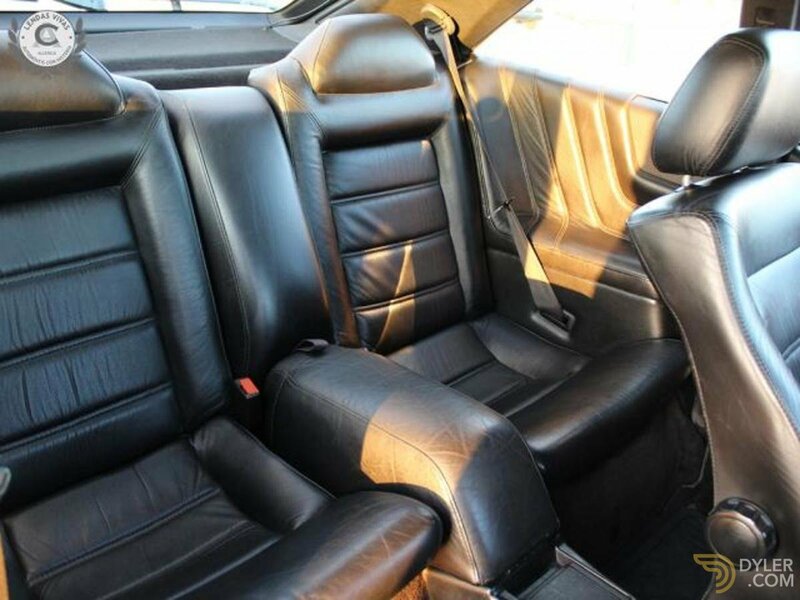 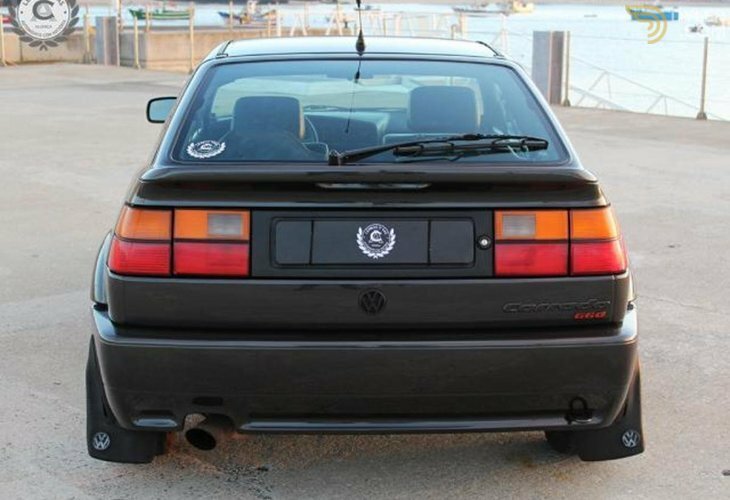 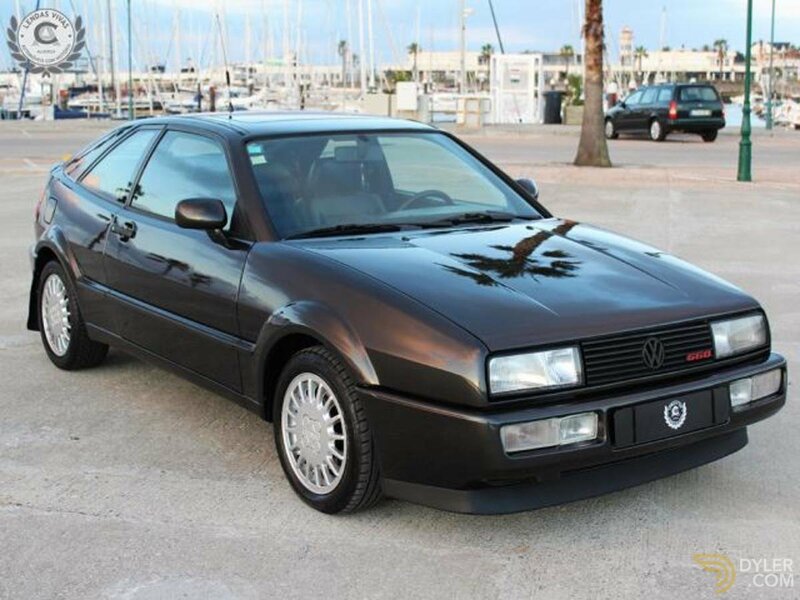 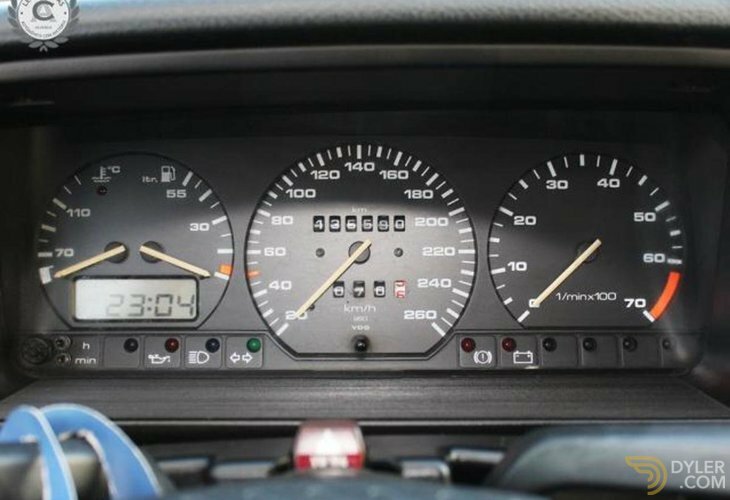 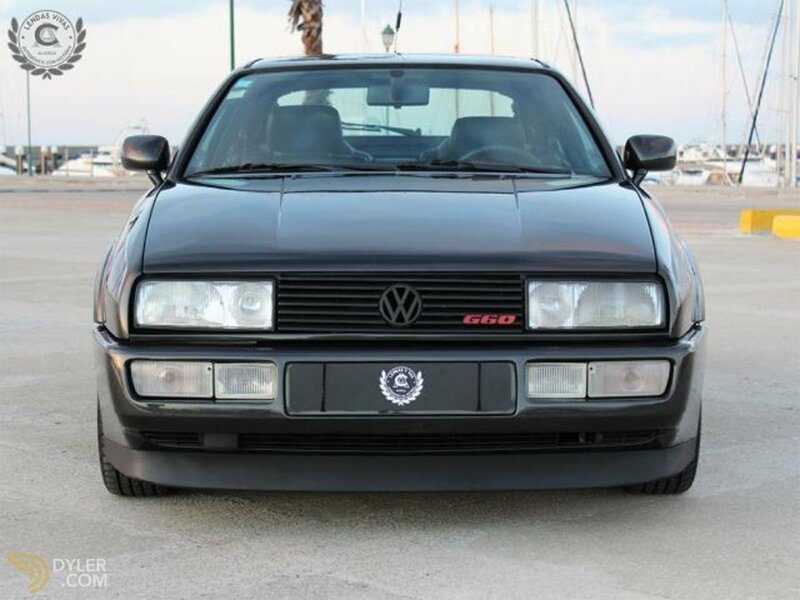 Living Legends have for sale this magnificent example of the beloved Corrado G60 . 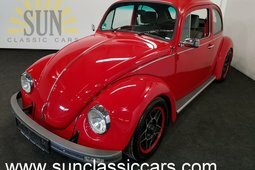 National, with rare Karmann specification. 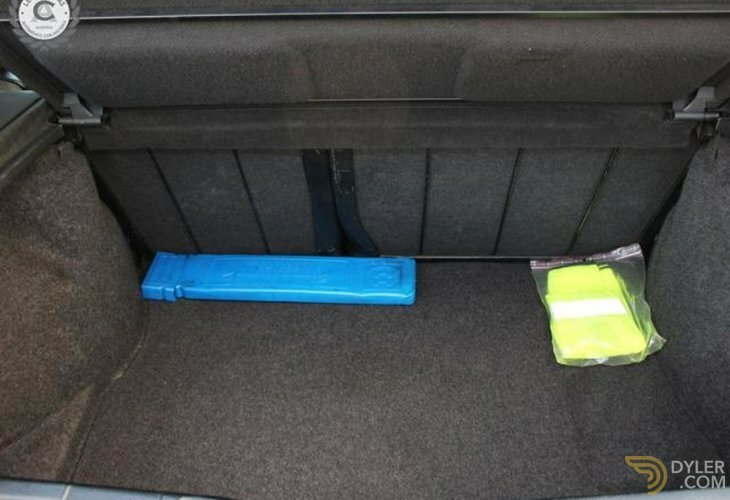 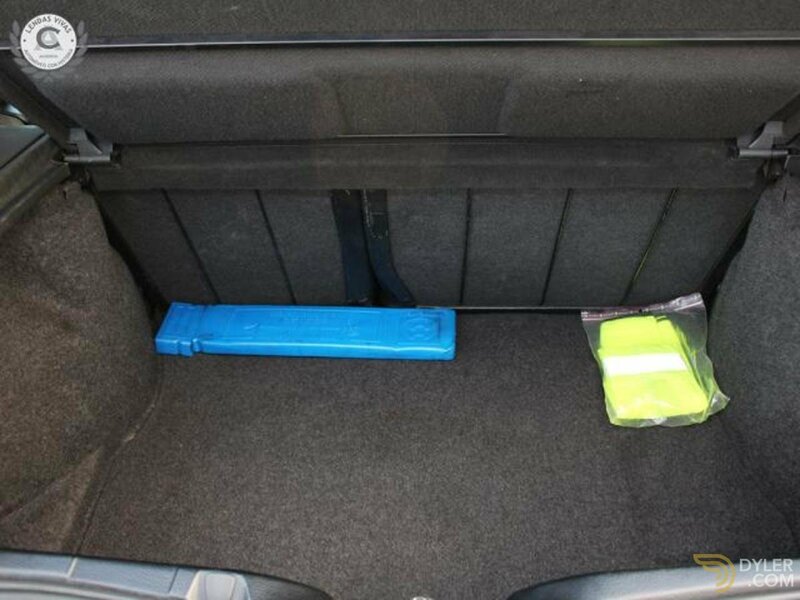 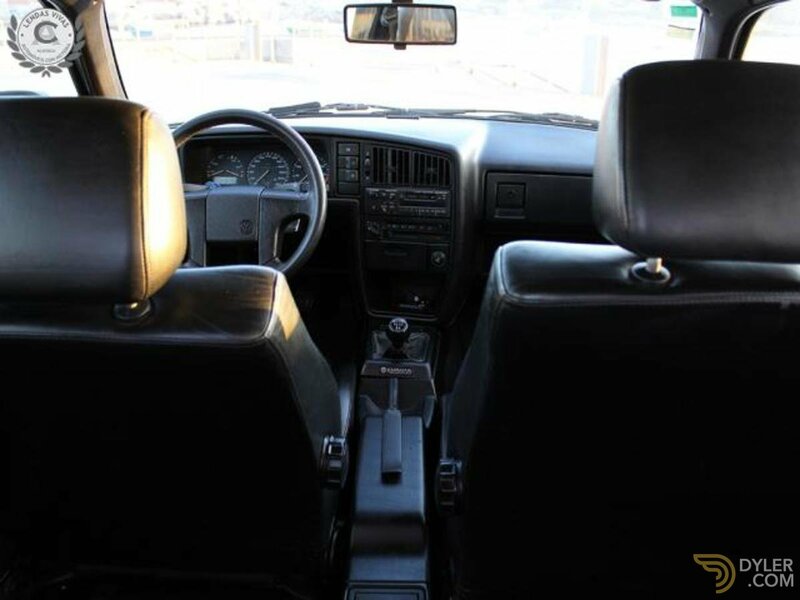 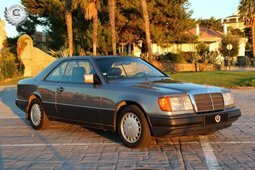 National, 2 owners, kept in the possession of the last for 16 years, including books book reviews in Volkswagen.